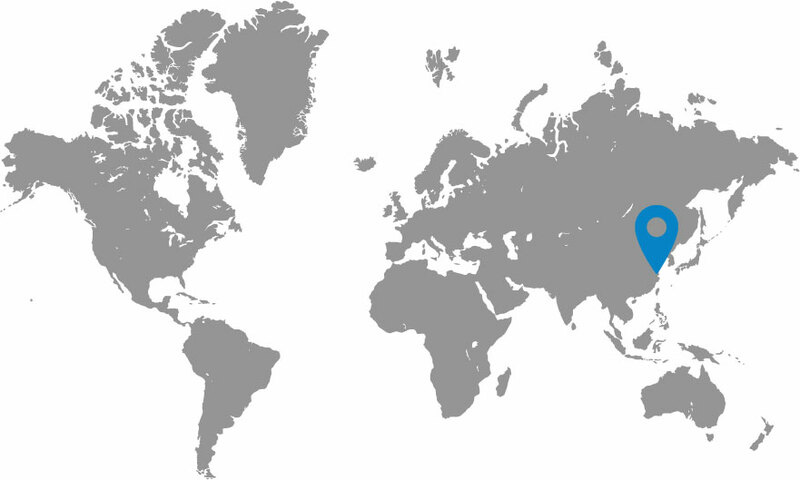 The BEA Financial Tower stands 198 metres tall in Lujiazui, an area of Shanghai that has grown rapidly to become one of China’s premier financial centres. 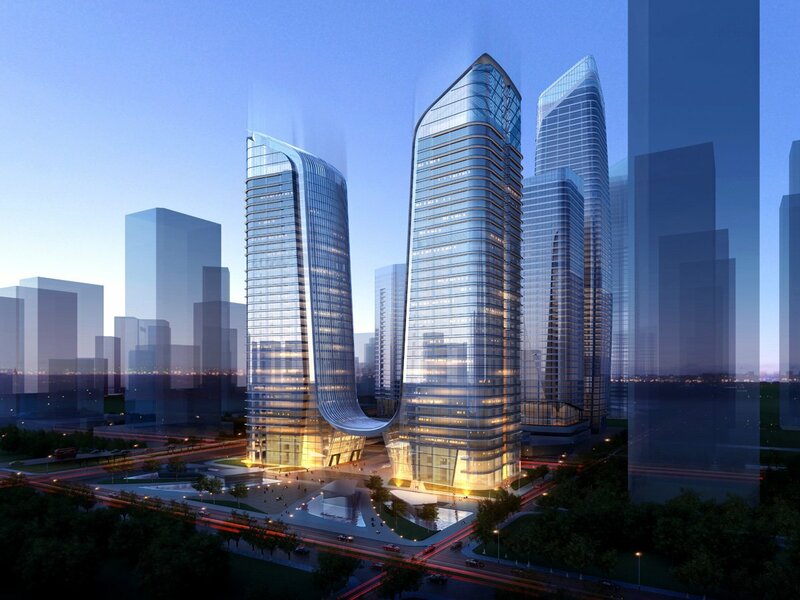 The development comprises a commercial tower, a retail and dining podium, and three underground levels. 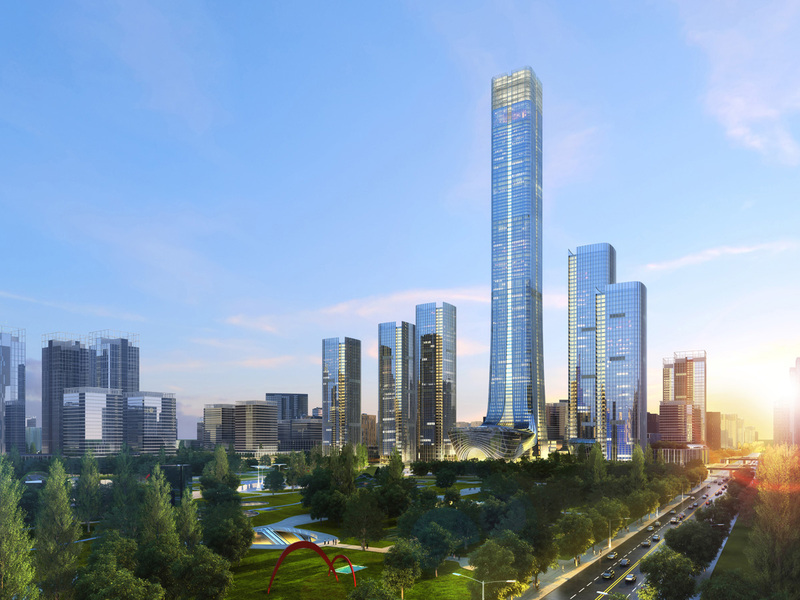 Given the site’s prominence in the Pudong skyline, this 40-storey skyscraper not only had to respond to market demand, but contribute to the city’s visual and spatial dynamism. It comprises three principal masses: the central circulation and service core is flanked by two floor plates, with the west wing of the building rising above the other two components. 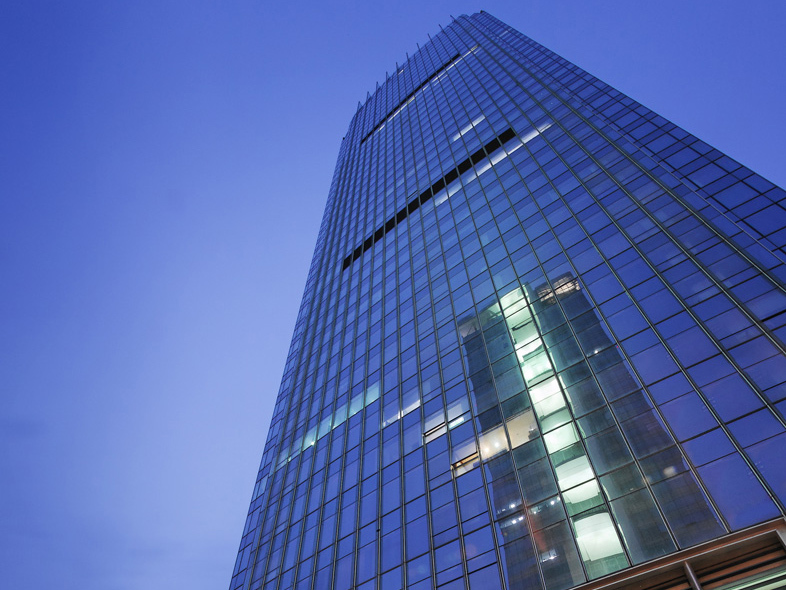 This stepped effect emphasizes the tower’s functional organisation while increasing its visual impact, further enhanced by night-time lighting of the tower crown. The complex is technologically advanced, offering high efficiency and responding to China’s increasing concern for environmental protection. The facades acknowledge their particular orientation through material choice, tinting and coatings, insulation, shading devices, and other building envelope technologies. This minimises both heat gain in the summer and heat loss in the winter, contributing to the operational efficiency of the building services. Sky gardens bring in abundant daylight and provide stunning views and natural ventilation, improving the quality of the working environment.